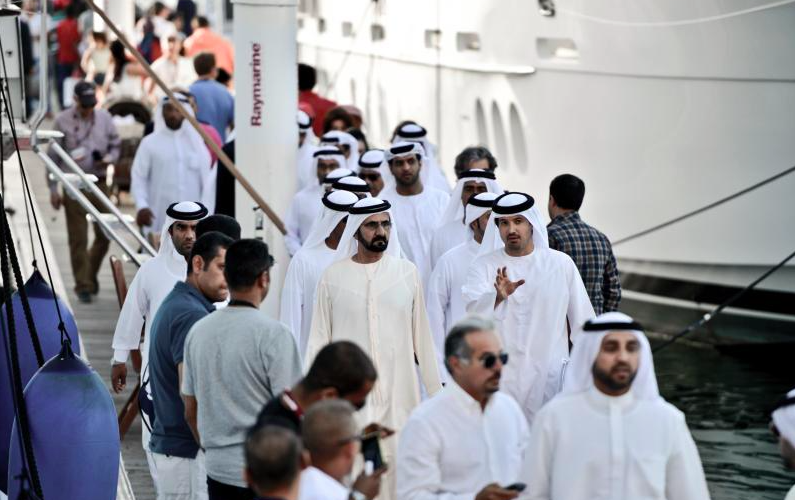 YES-yachts.com gives you a warm welcome at the Dubai Boat Show! Come and meet Roberto Barile and his team. We will be on site starting Monday, March 1st till Thursday, March 6th 2015. 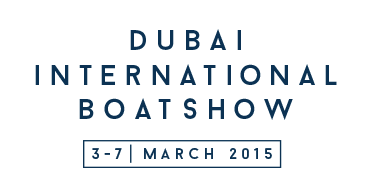 Give us a call for complimentary admission to the show and 1to1 VIP-assistance to find the boat of your dreams! 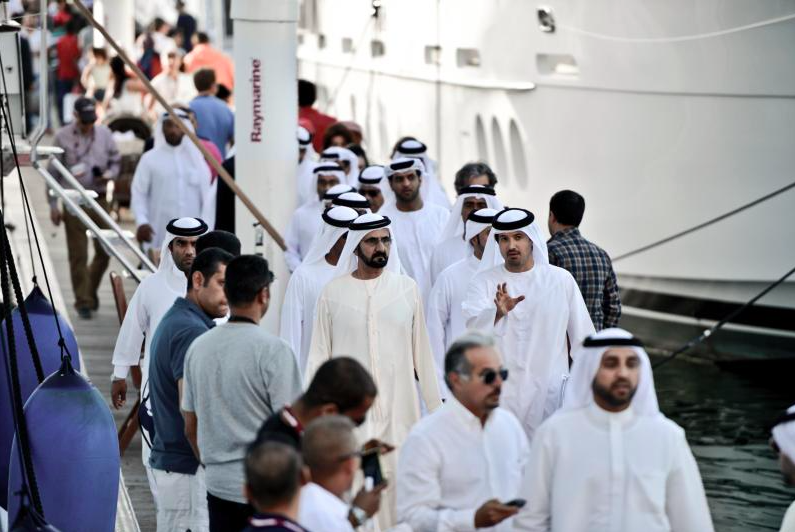 This entry was posted in events, news and tagged 1to1 vip-assistance, Abu Dhabi Yacht Show, broker, brokerage, charter, Dubai, event, Internatinal Boat Show, Megayachts, motor yacht, new build, new series 2015, purchase, sale, superyacht brokers, Superyachts, UAE, United Arab Emirates, visit, yacht, yacht equipment, yachting, your personal yachting assistant. Bookmark the permalink.